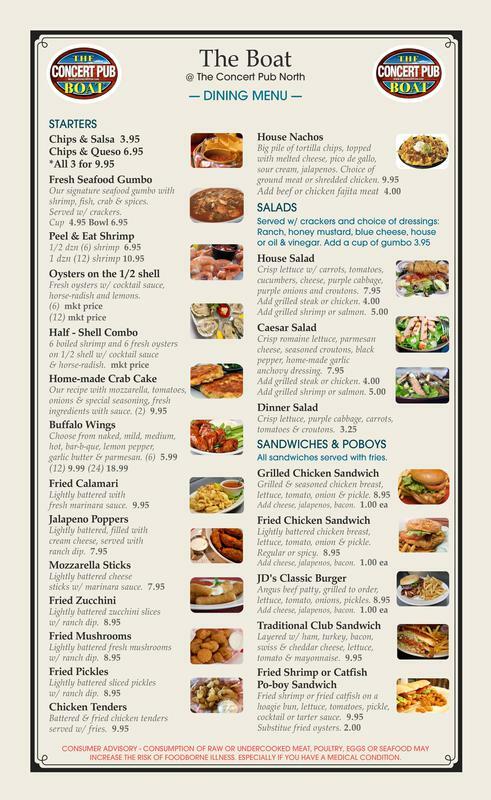 Welcome to Houstons Ultimate "Live Music" Bar & Grill! 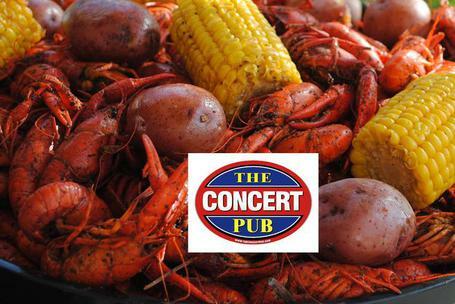 Best Crawfish in Houston, great atmosphere, play texas hold'em poker, great happy hour specials. Live music featuring the best local bands in Texas & incredible Tribute Bands to all your favorites national artists.